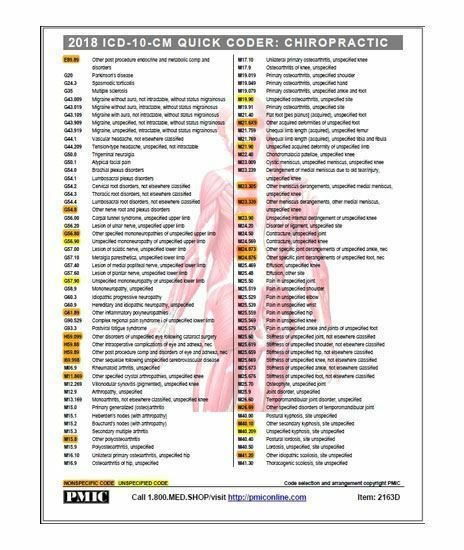 Derived from a computer analysis of over 600 million actual charges with results mapped from ICD-9-CM to ICD-10-CM, includes the most common ICD-10-CM codes for your medical specialty! Durable, laminated, 8 x 11 inch two/four pages format is easy to find on your desk or in the exam room. Our color-coded, ICD-10-CM Quick Coders are designed to put the most common codes you use every day right at your fingertips. Give one to everyone in your office to keep on top of their desks, and toss one into a drawer in every exam room. ICD-10-CM Quick Coders are printed on heavy stock then laminated for maximum durability.